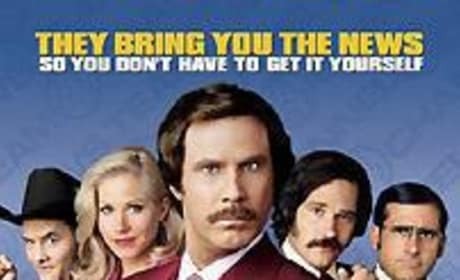 Anchorman Exclusive Clip: Wake Up Ron Burgundy Teases Supertickets for Anchorman 2! 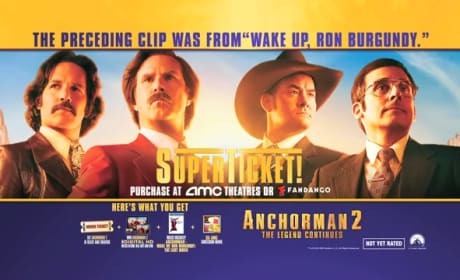 Anchorman 2 is coming any day now, and to celebrate Paramount is offering an Anchorman Superticket. To mark the occasion, we present an exclusive clip from Ron Burgundy's "Lost" movie! Vote for your favorite comedy in our Tournament of Movie Fanatic Comedy Bracket! Today's matchup is Anchorman vs. Hot Fuzz!